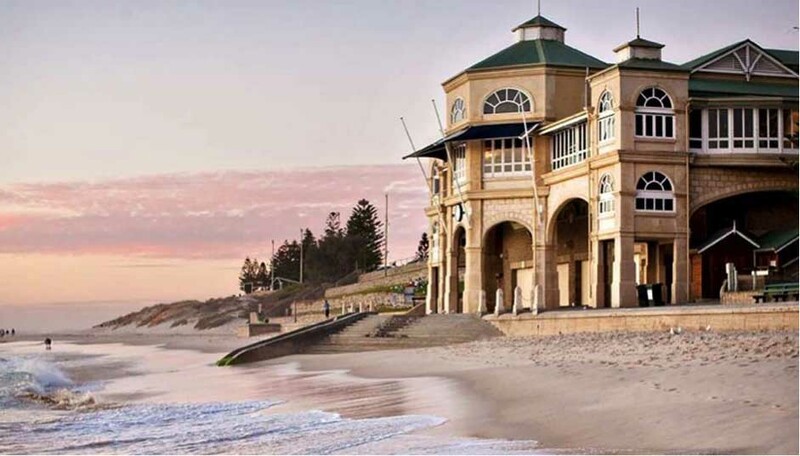 What are the best wedding venues in Perth WA? According to Mercer’s 2016 Quality of Living survey, the City of Light is the world’s 21st best place to live in. Still, the survey doesn’t say much about Perth’s romantic side, nor does it mention its cuisine, its beaches and sunsets. 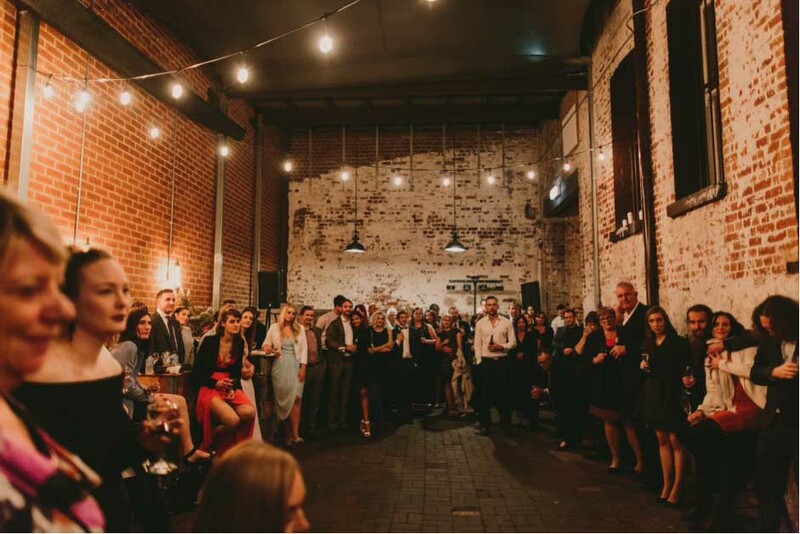 Together with all the vineyards, modern perches overlooking the ocean, and industrial warehouse spaces, the three of those make Perth a wedding paradise like no other. These are the most spectacular wedding spots that we’ve come across in both the city and its surrounding hills. Some of them romantic and stylish, others whimsical or eclectic, the following 15 venues are bound to make your soon-to-be-married heart happier than ever before. 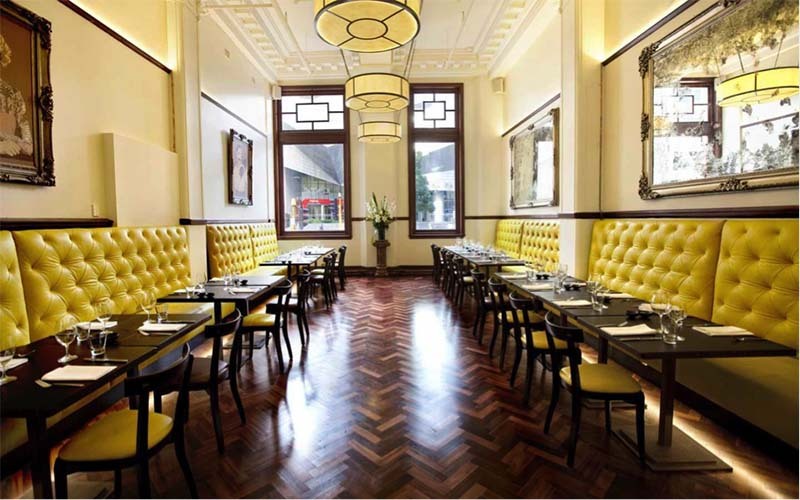 A place straight out of the 1980’s Wall Street movies, or simply a classically stylized space with a subtle touch of evergreen, Perth’s the Trustee radiates with timeless elegance. In between its soaring ceilings and beautiful parquet flooring, this bar and bistro venue is set to make every sophisticated bride blush. You’ll love it for the way the sunlight pours in, highlighted in the luminous yellow on the upholstery. Trustee is wonderfully bright against its dark wood, and surprisingly courtly despite the modern guise of the Brookfield Place skyscraper outside. In the evening, it flickers with warm and soft candle light. Number of Guests: The Trustee can host up to 150 guests in the Angel’s Cut bar, or up to 50 people in one of its private dining rooms. Western Australia Rowing Club floats on the waters of Swan River. During wedding ceremony songs, it sometimes gently hovers too. Spacious and bright, yet cozy and intimate, the main event space, River Room, makes a nautical idyll by day, only to be transformed into an elite cocktail venue by night. Then, the lights dim to reveal the city skyline. Similarly to Trustee, only more rustic, the ceremony hall is a play of white against dark wood flooring, decorated and lit only by yellow Edison bulbs. 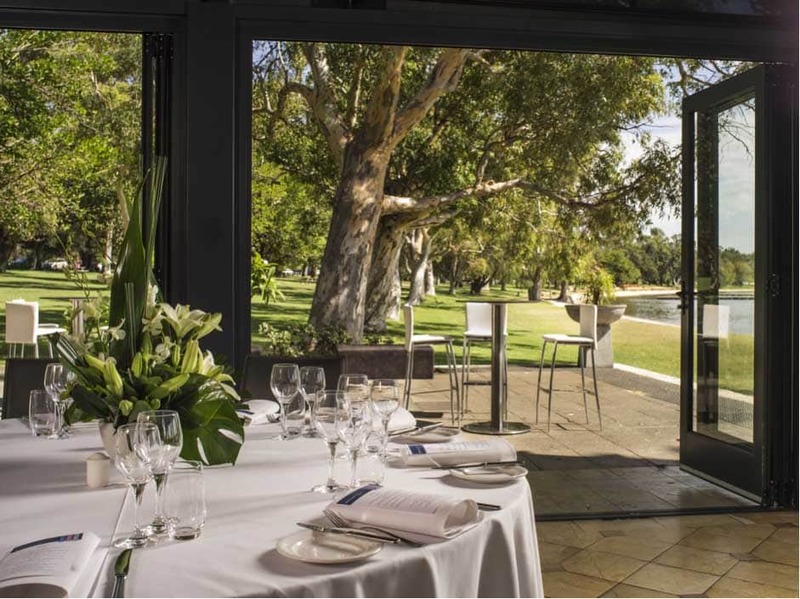 A little less formal and little more romantic, the Western Australian Rowing Club is perfect for intimate soirées. Number of Guests: The River Room can sit 80 people for lunch or dinner, or 130 for cocktail-style events. 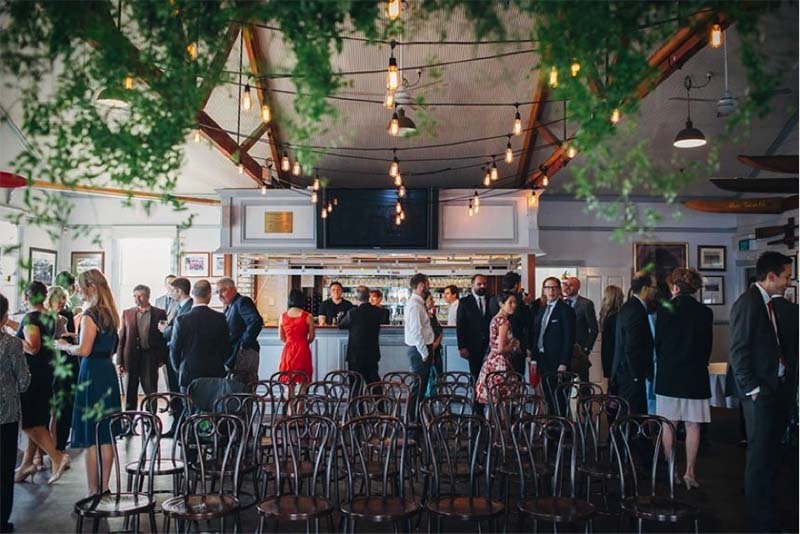 The Trustee bride resembles a blushing aristocrat who likes to party, while the Western Australian Rowing Club creates an atmosphere that evokes a lighthouse romance. But, the Stables Bar is something different. It’s basic but lovely, bare but hidden, snuggly but bold, and oh-so unique. This little bar hides at the end of the alleyway, on the premises of an old horse stable tucked in behind the iron gates. It’s away from the city noise, but it’s far from being silent. Colored in brown-greens and decorated with bare-brick walls and old photographs, it creates a rustic setting for unusual gatherings. Number of Guests: Groups of 20 or more. The Flour Factory’s ambience is quite similar to that of the Stables Bar, with one significant difference. 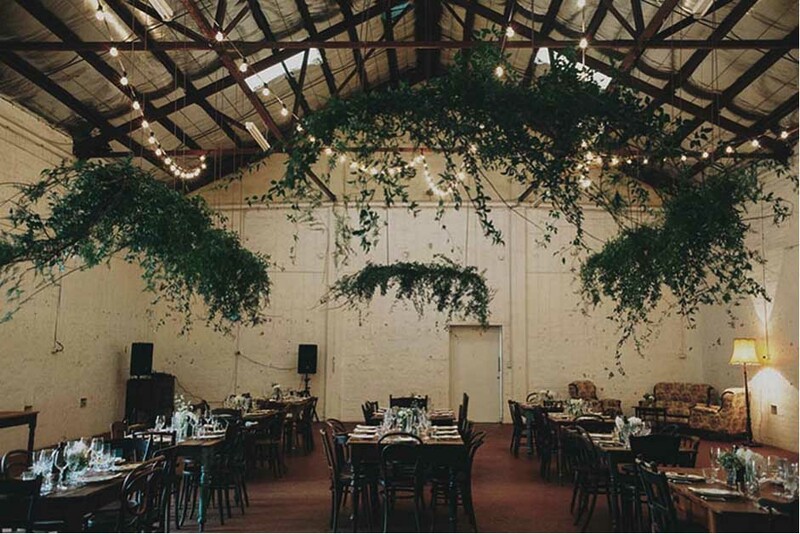 Unlike the rest of the venue, which is styled with bare-brick walls, greenery and wooden décor, the reception room is colored in stark white and roofed with a soaring barn ceiling with dangling bulbs. It’s huge too, and deliberately left undecorated for thematic, custom-tailored events. The entire venue is a historic one, dating back to the early 19th century where it originally began as a flourmill. Though today the bar shares it with a butchery and bakery, the Flour Factory offers a bit for everyone’s taste. Number of Guests: The sitting capacity of the Flour Factory is 80 people, but the venue is also available for cocktail-style events with up to 140 people. In case the Stables Bar is still too fancy for your taste, and the Flour Factory isn’t quirky enough, take a walk down to the Distribution Lane. It’s hidden at the end of a covered laneway, but it’s not a restaurant nor a bar. This unique event space is nothing but a courtyard and a century-old wine cellar. Distribution Lane is part charm, part potential. Used for everything from pop-up events to baby showers, this secret public place can be transformed into virtually anything. Its experienced staff offers both set-up services and styling, whether you dream of a candlelit piano or long for artisanal cocktails. Number of Guests: Distribution Lane’s capacity is capped at 150 people. 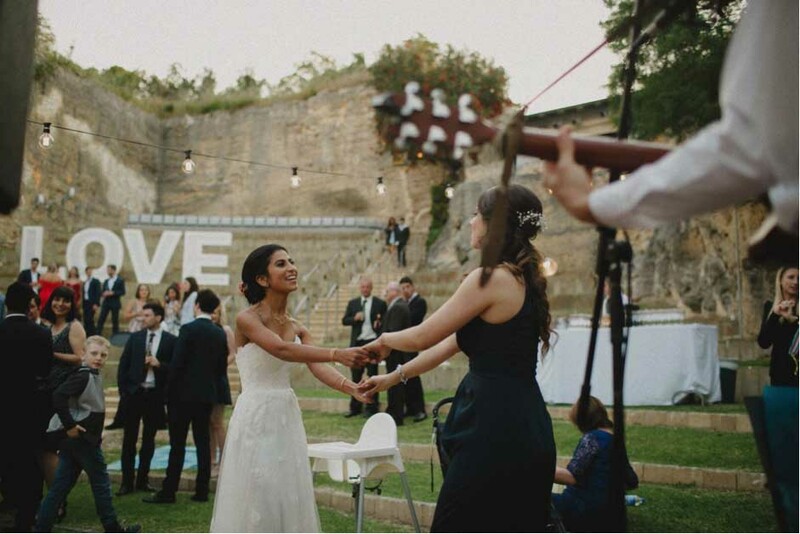 Speaking of distinctive and unique, the Quarry Amphitheatre is a dreamy choice for those who are eager to have their first dance as a married couple under the fluttering starlight. Nestled in between the Peery Lakes and the Bold Park, this scenic little spot seems to be as unreal as a bucolic postcard. The Quarry Amphitheatre is peaceful and secluded, picturesque and inviting, so much so that couples choose it despite having to decorate and arrange the venue all by themselves. The limestone walls and manicured lawn terraces create a captivating setting though, even when bare and plainly styled. Number of Guests: The Quarry Amphitheatre welcomes up to 140 guests for sit-down events, and maximum 300 people for cocktail-style weddings. Perth City Farm is a whimsical combination of urban surroundings and natural lush, a magical barn and the Art Room that together make a one-of-a-kind functional space. But, that’s still not the most brilliant thing about it. The venue, spacious and empty as it is, is a blank canvas for you to paint on. Created by a non-profit, volunteer-based organization, Perth City Farm serves as both educational center and community garden. It specializes in thematic wedding events, which means that it provides commodious vacant spaces that couples like you two are allowed to decorate anyway they want. 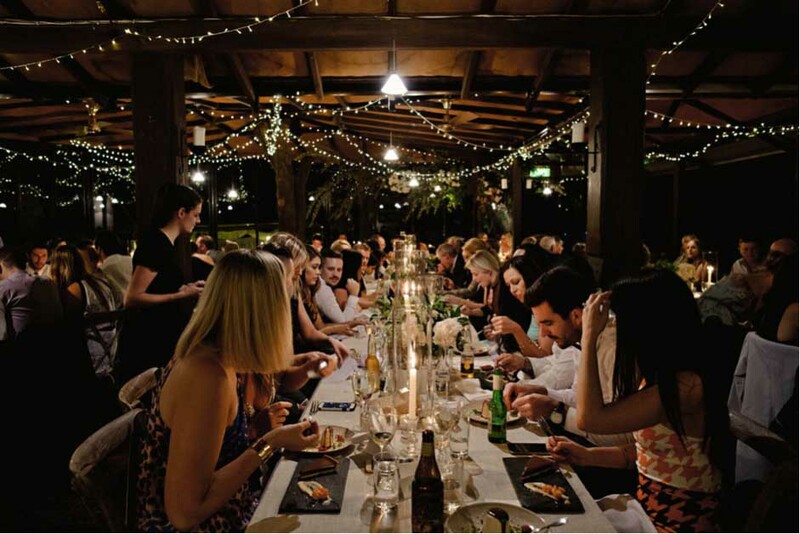 Number of Guests: Together with the courtyard, the Barn can host up to a whopping 400 people. Feel the ocean running through your veins? A salty breeze in your hair? A taste of shellfish on your palate? Indiana has it all, elegantly wrapped up as a wedding gift and served to you on the table overlooking the pristine seashore. 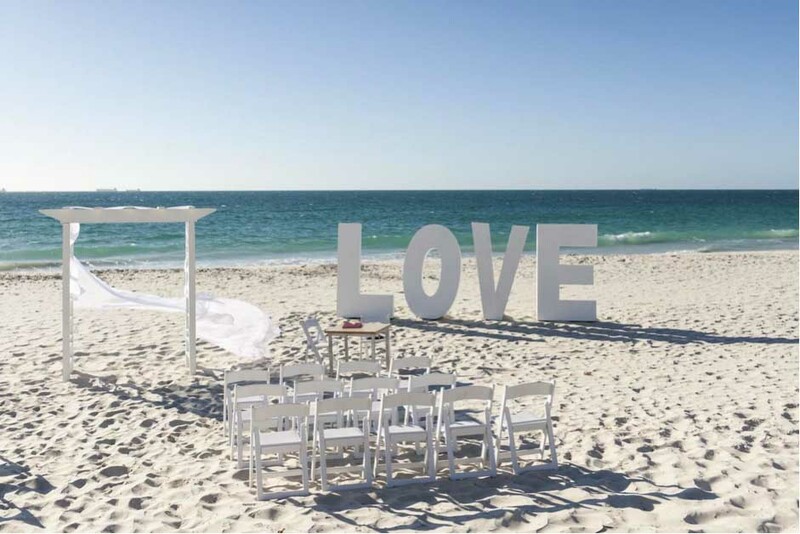 After all, who wouldn’t want to get married on Cottesloe Beach? The restaurant’s Pavilion rests in the very heart of the heritage building that seems more like a sand castle than a man-built edifice. Its bay windows will enchant you, and so will the venue’s many ocean-facing decks. The Private Ocean Room is available too, unless you decide to say I do on the beach. Number of Guests: The Pavilion’s seating capacity is 60 people (80 for cocktails), the Private Ocean Room can sit up to 28 guests (40 for cocktails), while the Exclusive Use hosts 140 people for sit-down events and 170 for cocktail-style parties. From uptown and sophisticated to quirky and industrial, all the venues from our list have thus far been perfect for either classical or avant-garde weddings. But what about fashionable ones? The ones that are laid-back and contemporary, but stylish all the same? Enter the Shorehouse, kissed by the sun. This place is like no other you’ve seen. Drenched in yellows and blues, the coastal restaurant’s deck reflects both the sunlight and the ocean. On the inside, the sliding doors separate the Private Dining Room from the rest of the venue, creating a roomy, intimate space with tons of light and fresh air. Number of Guests: The Private Dining Room is specious enough to host 40-120 guests, while the Deck can comfortably accept 20-100 people. “Everyone’s beach house”, as the venue staff calls it, gives away “warm, fun, and welcoming vibes at a secluded sanctuary nestled in the Port Beach Fremantle dunes”. Downright nautical and colored in shades of sky and sand, the place is made for marine-themed partying and basking in the Perth sun. Whether you’re into lavish summer celebrations or windy bohemian weddings, you’ll love lounging at the Coast Port Beach. The panoramic view of the ocean is astounding, the atmosphere it creates is that of serenity and comfort, and the menu is ample enough to please the most epicurean of guests. Number of Guests: Contact the venue’s management for detailed information. 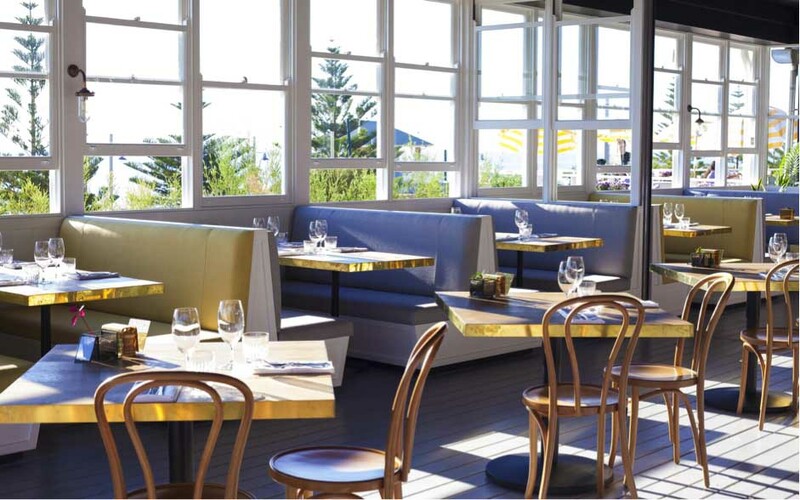 Matilda Bay Restaurant boasts some of the most picturesque views in all of Perth, but so do the waters of Swan River when there’s no wind to crease them. The sight from the venue’s deck is then one to behold, as the city skyline reflects in the water below and the Kings Park’s gumtrees sway above. Tranquil though posh, the Catalina Room may be the most stunning part of the restaurant. With glass doors wide open, the space floats into the green courtyard, creating a natural flow throughout the venue. The Roe Room, situated on level 1, reveals a long, elegant hall dressed in white linens. Number of Guests: Matilda Bay Restaurant can welcome 50-100 guests into the Catalina Room, while the Roe Room accommodates 140-250 guests. Perth’s most exciting and experimental platform to experience contemporary culture, PS Art Space is over a hundred years old brick and iron building that hosts local and international exhibitions. For two lovebirds who happen to be art aficionados, this unique and flowy warehouse space trumps all other. It’s even more thrilling when you’re allowed to be an artist of your own wedding design. PS Art Space can be your next project, a perfect challenge for a beginning of a long, perfect marital life. There’s plenty of blank walls to decorate at you will, and plenty of room to dance all night long too. 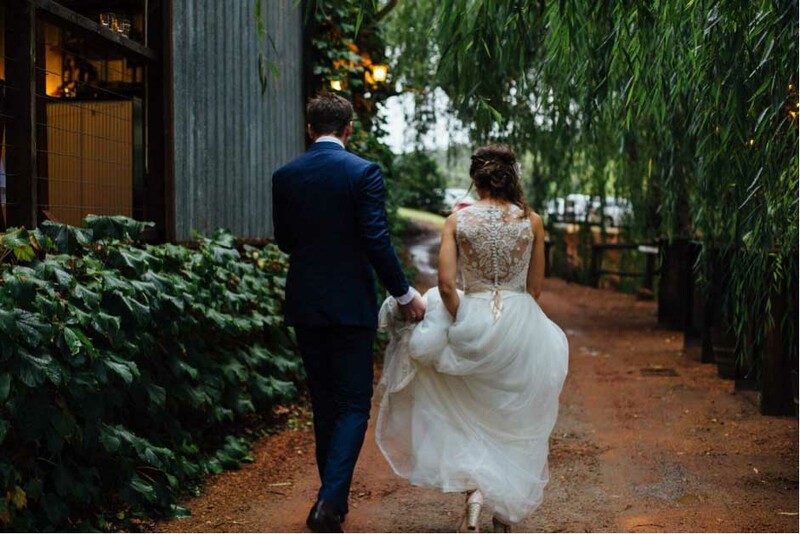 Ever since The Perth Bride’s “WA wedding of the year 2016” was held at Core Cider House, this lovely place has become one of the most sought-after ceremony venues in both the city and beyond. And, it’s easy to see why. The House is surrounded by state forest and set on stunning apple orchards. In between the apple trees and the glass-walled warehouse, the vows of love are here taken over a glass of sparkling cider, arguably the best sort around. Core Cider House is not only wonderfully rustic, though. 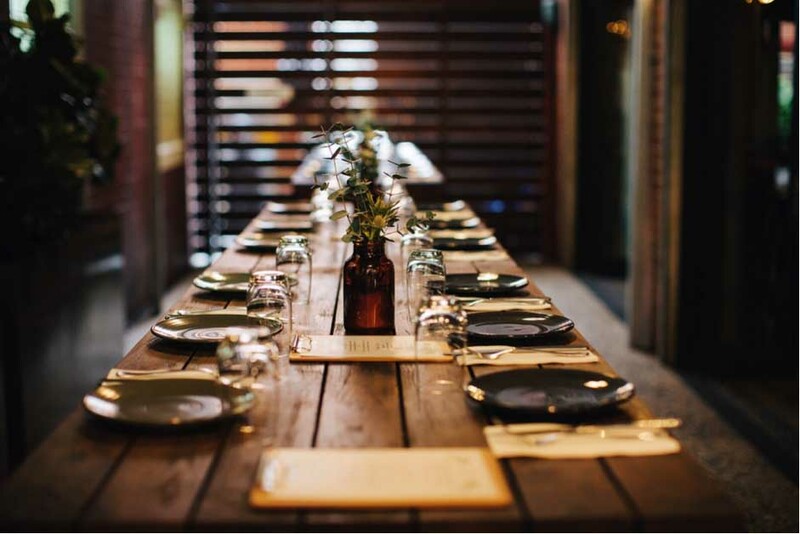 The rural backdrop and the home-made delicacies make it the most authentic venue in Perth. In case boutique grape is more of your cup of tea, you’ll find it in marvelous Brookside Vineyard. 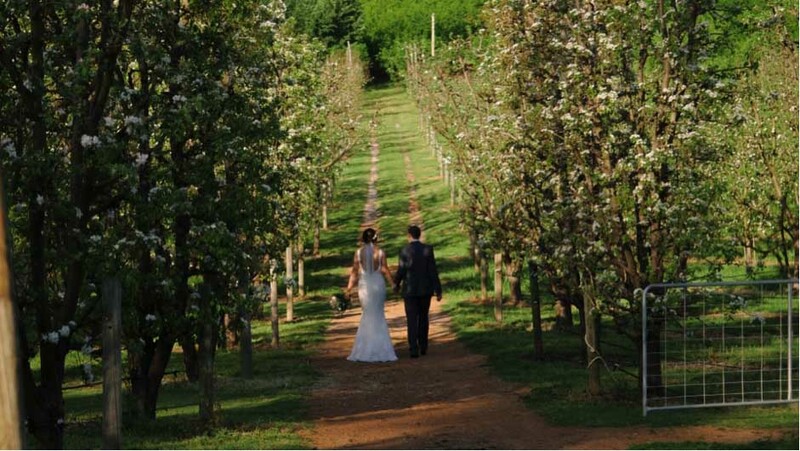 Feel your wedding veil swaying in the wind as you walk through endless rows of grapevines, and imagine your loved one saying those sweet words of devotion in English style gardens, all manicured and green. Raise your glass high in the venue’s Cellar Door among the barrels of the finest Chardonnay and Cabernet before you serve them to your guests. If you’re preparing for an autumn wedding, the colors of the Brookside Vineyards will make you special day one to remember for the rest of your lives. Number of Guests: As a boutique venue, Brookside Vineyard can only cater for 50-80 guests. 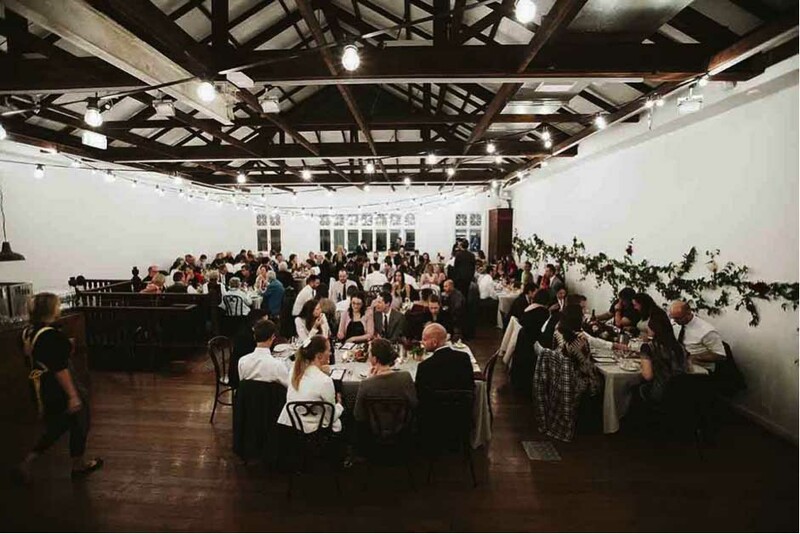 Together with Core Cider House and Brookside Vineyard, Darlington Estate is the loveliest, most inspiring open-sky venue for country-styled wedding parties. The 40-acre winery estate sparkles with fairy lights throughout the vineyards and the garden, both brilliant for kissing, dancing, and toasting. The wine, the traditional cuisine, the sweeping scenery, the rustic decoration – everything is provided by the warm hearted staff of the Darlington Estate, prepared for sunshine and rain, for summer blooms and winter mists. For any Australian who enjoys simple wonders of life, this venue is a place to be. If you are early in the process of planning your wedding and you are yet to find a wedding photographer then please get in touch we’d love to hear from you. Whatever venue you choose, be it from our list or from your personal one, we’re sure your wedding story will be like no other. Congratulations are certainly in order, so we wish you a day full of magic.